Whether it is a small renovation project in private settings or a new development in a commercial environment, we will find the suitable ceiling style for you with our innovative European Ceiling Solutions in combination with sophisticated LED lighting options. Our starting point is e.g. 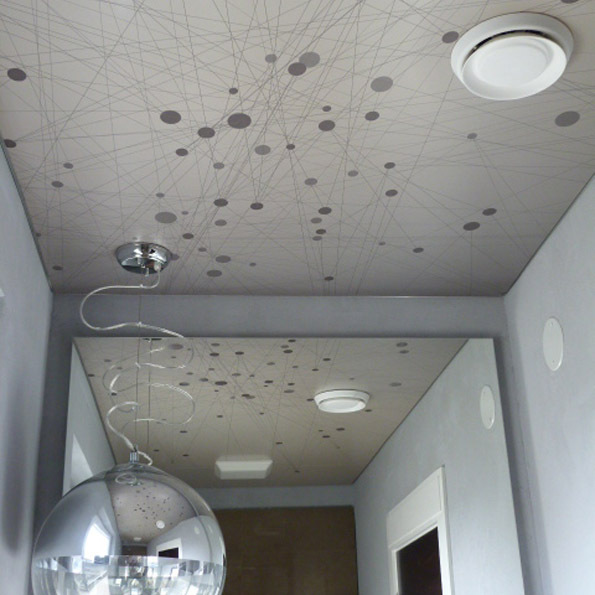 transforming an old popcorn ceiling in a beautiful contemporary Stretch Ceiling within one day up to completely illuminated ceilings or wall features with custom imprint. 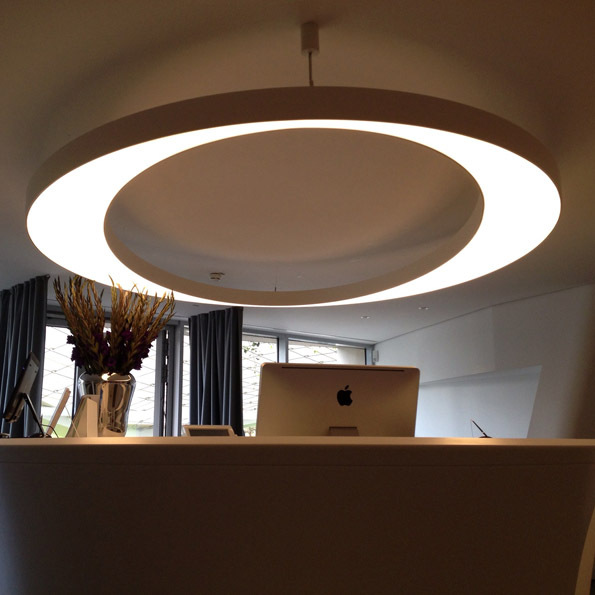 Beyond this, we offer specialties like acoustic Stretch Ceilings, illuminated channels, 3D-shapes and much more to discover. The solutions offered by PHOENIX Stretch Ceilings have been developed to meet your needs and our customer service always try to exceed any expectations with our strong commitment to deliver always our best for YOUR project. Take advantage of our quick & clean installation process! NO mess, NO furniture removal necessary! 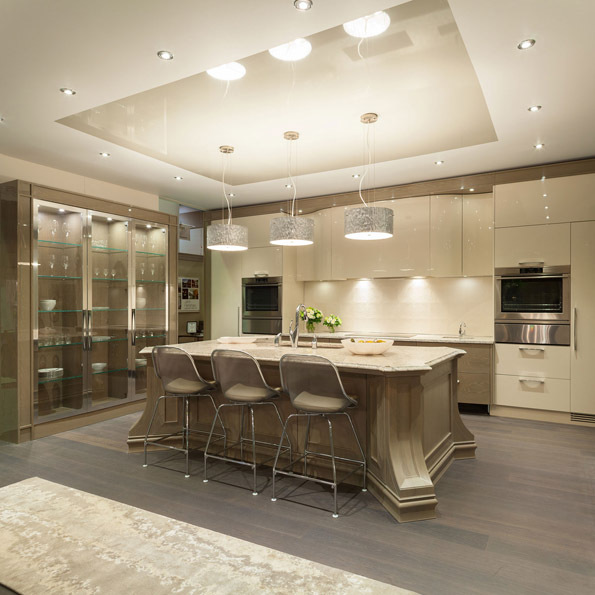 Contact us today for YOUR free consultation at your place or to arrange an appointment at one of our showrooms. Beside private clients, we encourage Architects, Interior Designer and Contractors to incorporate our Stretch Ceilings and LED lighting solutions in their designs as an additional stunning feature and to capitalize on the additional technical advantages of European Ceiling System. Learn more about various design possibilities and get inspired by browsing through our galleries.